…Armani has launched their own app centered around music! 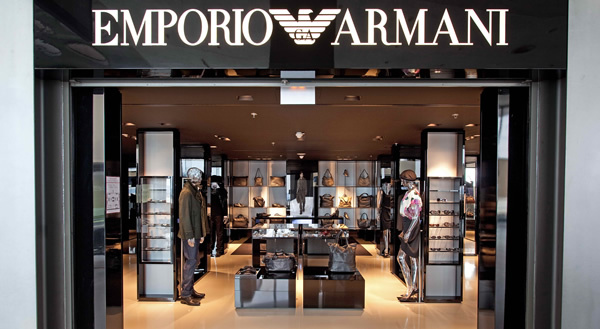 Emporio Armani is an Italian fashion house that was founded in 1975 in Milan, Italy. The company brings in a good $2 billion per year and is one of the most respected names in the fashion industry! Everyone knows that runway shows have a soundtrack, well now you can know those songs and listen to them again thanks to the new music app by Armani! 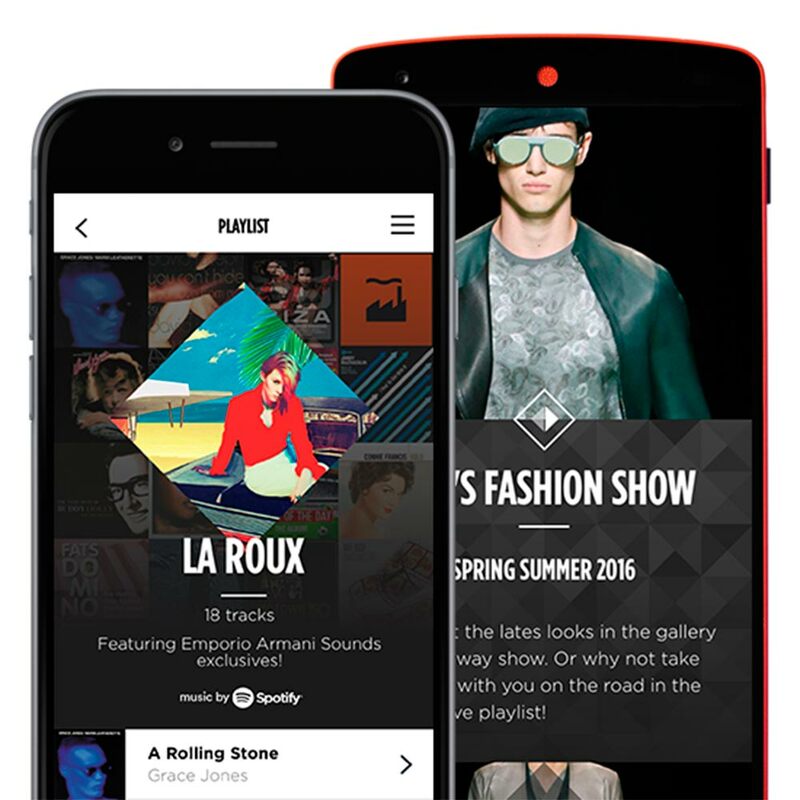 Sounds is an app with the ability to combine the fashion world with music sourced from Spotify. The way it works is that the app links you to music that is played at the runway shows all over the world, but that’s not all folks! Oh no! It also is going to be updated weekly and will stream exclusive playlists featuring Calvin Harris, La Roux, and many more musical friends to fashion. Then there will also be interviews and performances exclusively for the app as well! The app allows users to hear the music playing at their local Armani stores too and the coolest thing about it is that global music trends in fashion will be at your fingertips to browse and listen to! 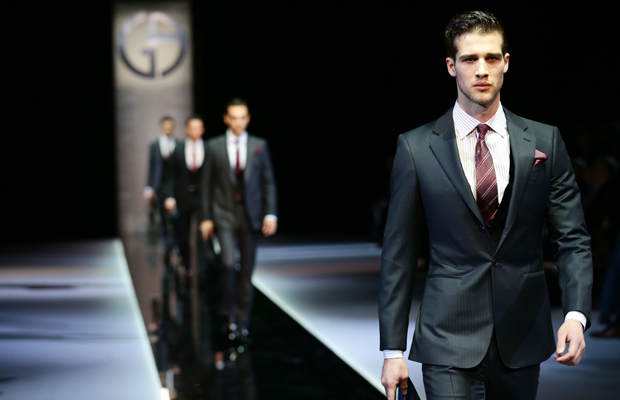 Thanks Armani for creating a strong connection between fashion & music!